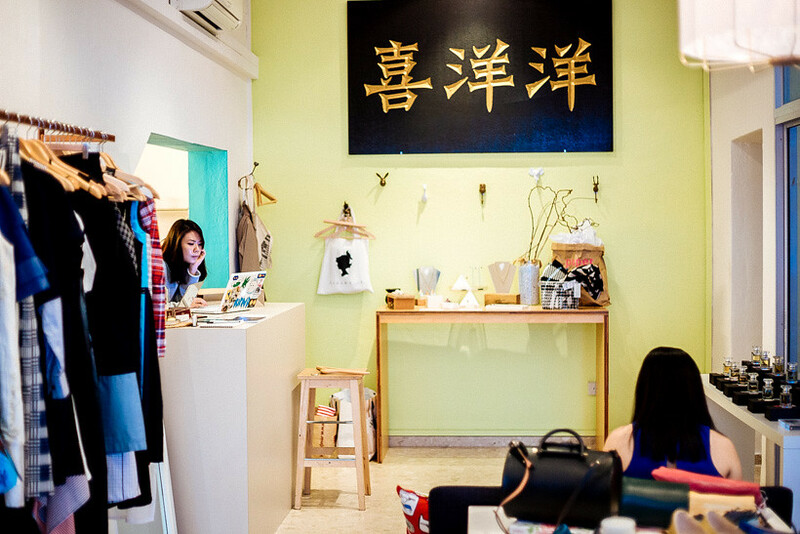 I've been meaning to do up a Tiong Bahru Shopping Guide for so long now, and finally I have the chance. 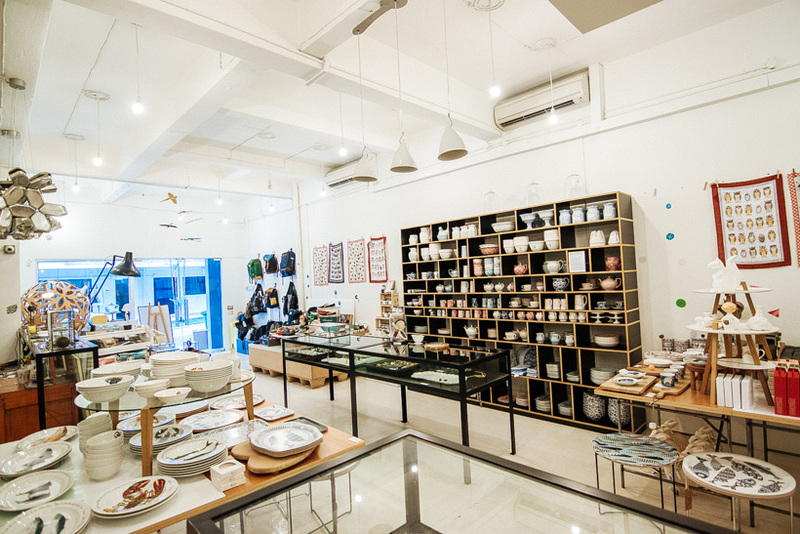 I love discovering interesting little boutiques and independent cafes and stores and I feel that more people should know about them instead of always visiting the same high street labels around Orchard Road all the time. 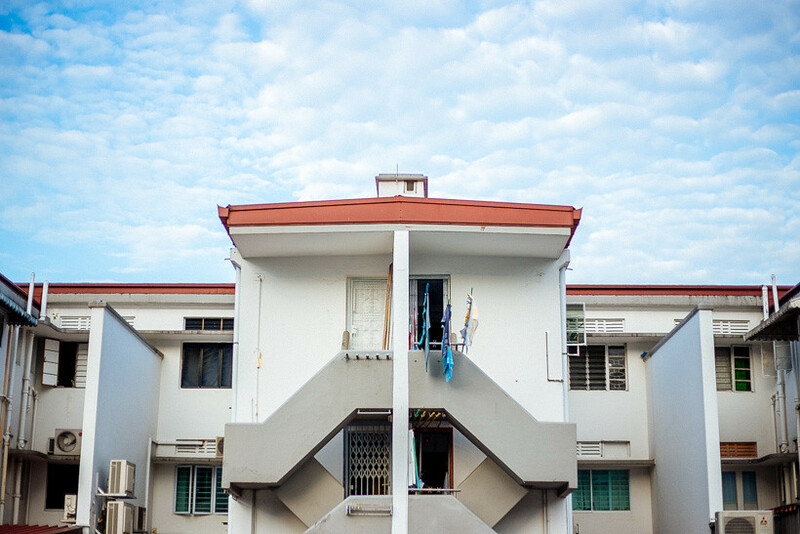 Tiong Bahru has always been a very homey place for me since I first visited it two years ago. 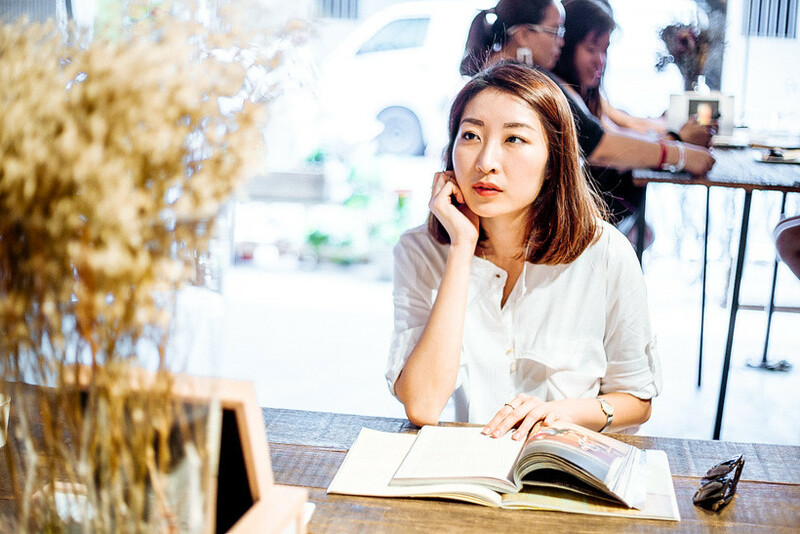 Over the two years, many new cafes establishments have opened, together with a burgeoning mix of lifestyle and fashion boutiques. 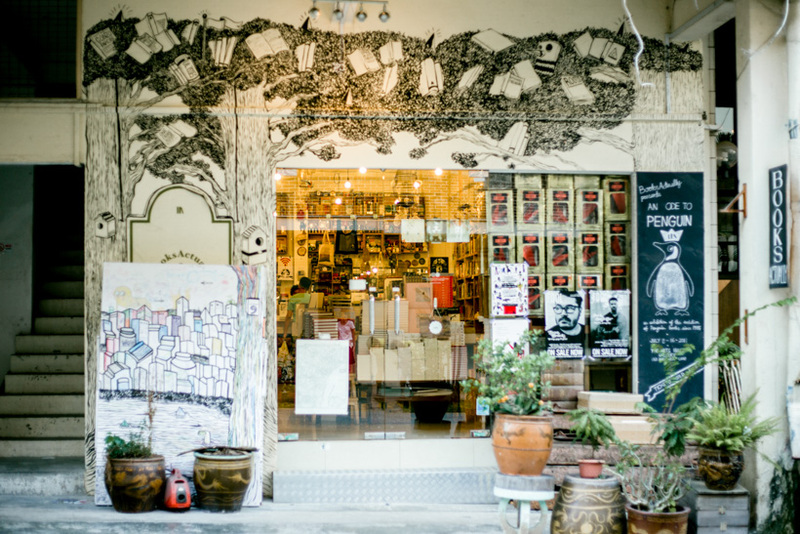 The neighborhood has always held its charm and the allure of an old neighbourhood - Hardware stores, provision shops, coffeeshops, and a central wet market provide an interesting backdrop for this new wave of homegrown cafes and retail shops. 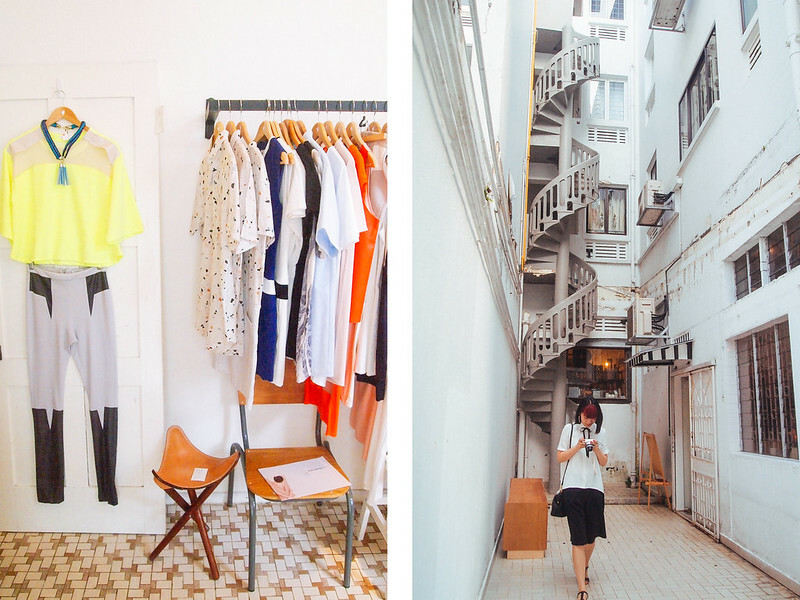 I did a Haji Lane Shopping Guide a few years back that is one of my most popular posts to date (and badly in need of an update honestly). So here you go - enjoy exploring one of my favourite neighbourhoods! Yong Siak Street must be the ground zero where things really began shaking up with 40 Hands, one of the first few independent cafes in Singapore, as well as BooksActually, my favourite bookstore in Singapore. 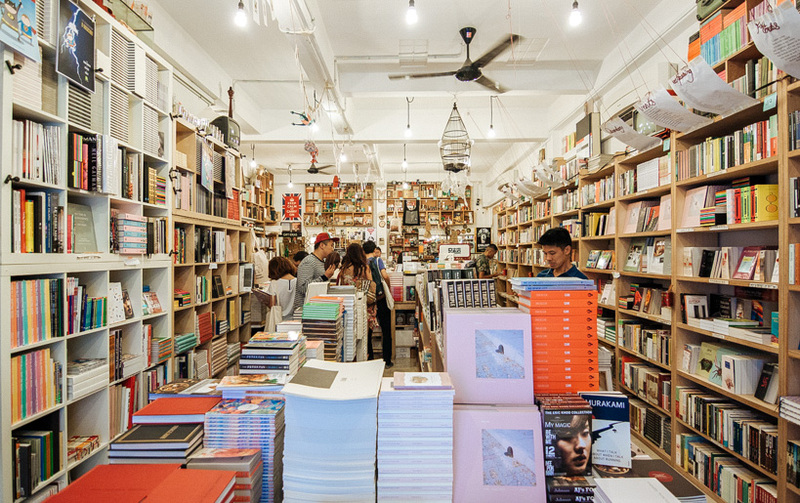 BooksActually is home. 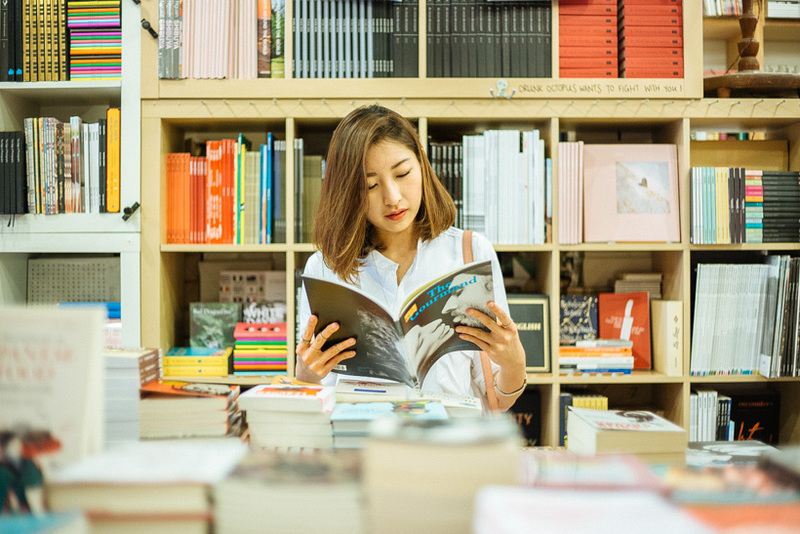 It is hard not to feel welcomed each time as you step in and breathe in the crisp smell of paper, marvel at the well curated selection of books stacked from the floor to ceiling, with miscellaneous knick knacks and small quotes littered around the store. 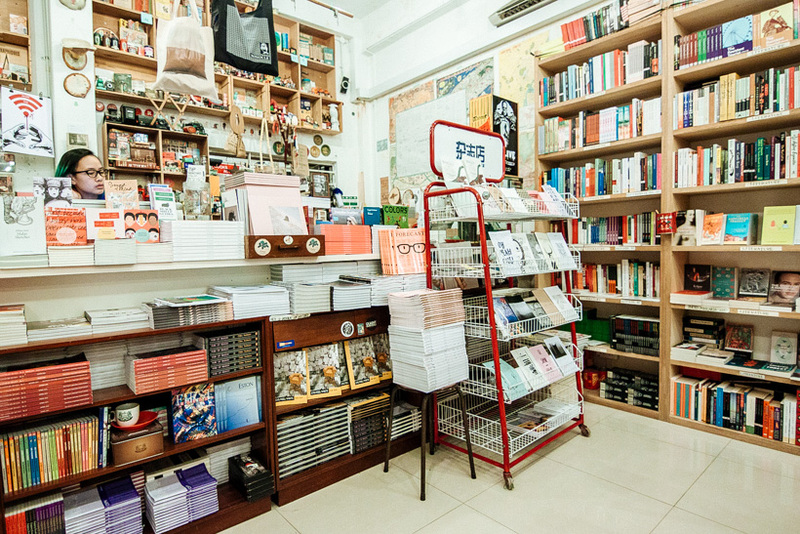 On top of that, BooksActually stock a lot of independent magazines and zines from all over the world, as well as their self-made stationery products and supports local authors by publishing their works and holding reading sessions and Meet the Author events frequently at their store. 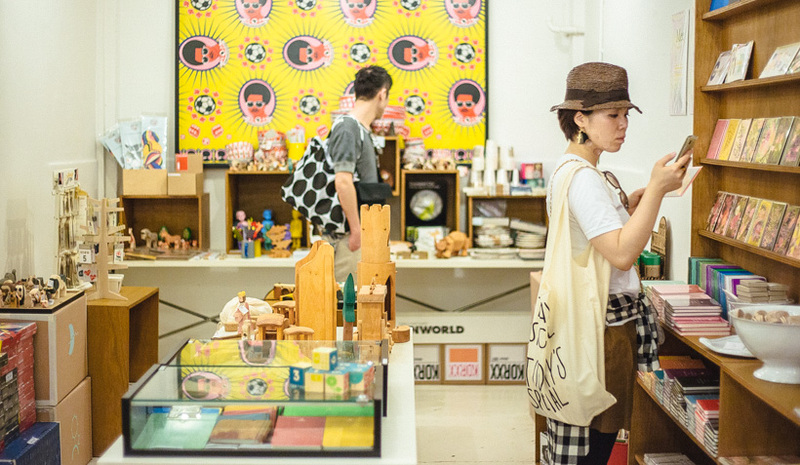 At the back of the store is a petite vintage section, where you can find homeware, vinyls, and miscellaneous knick knacks from the golden era. It is always a joy around to poke around - you'd never know what you'd find! 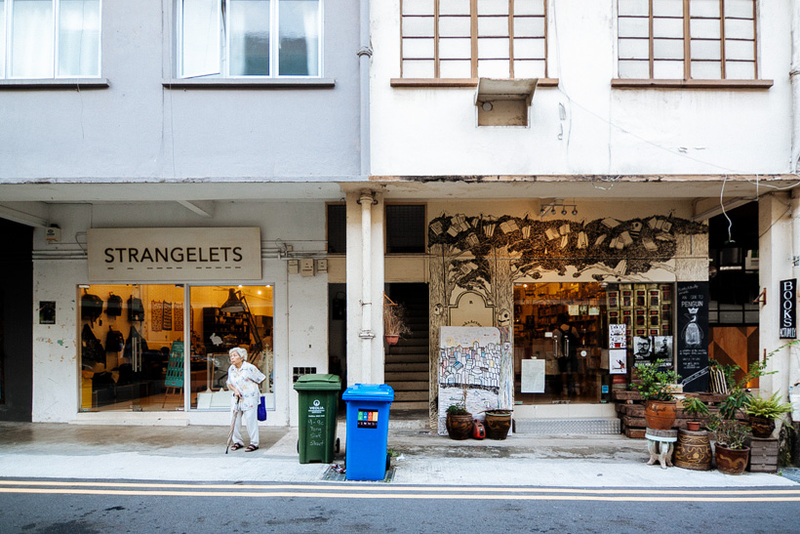 Just next to BooksActually is my next favourite shop - Strangelets. Just as its quirky name, Strangelets lifestyle, home and furnishing shop stocking an eclectic mix of designers worldwide. 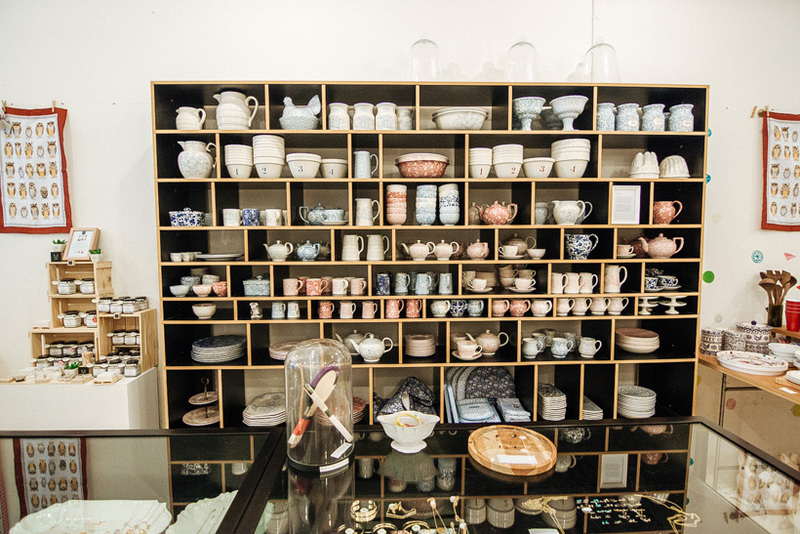 Founded by an interior designer and architect who were frustrated by the lack of furnishings with a focus on design, Strangelets is the result of their trips of their travels to cities worldwide, bringing some modern European aesthetic, mixed in together with Asian references from smaller accessories such as cushions and tea sets. If I had the money, I would literally buy everything from the shop! Nana & Bird began as when the co-founders first starting selling clothes sources from around the world out of their apartment and quickly grew to expand, to stock emerging designers carefully curated by the two founders. 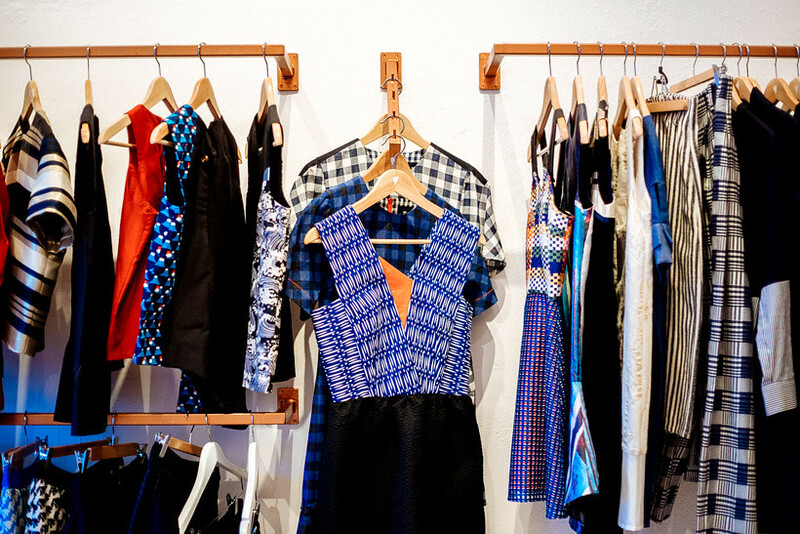 I especially like that they have a strong selection of Singapore designer labels such as Yumumu and Aijek, as well as regional designers from Malaysia and Indonesia. Look out for the spiral staircase for their boutique! 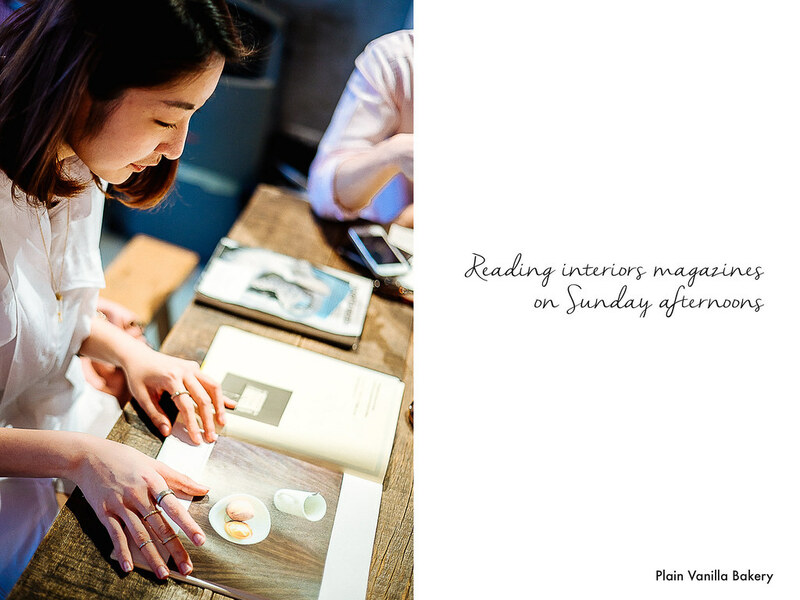 Best cupcakes in Singapore, with a really comforting ambience with wood fixtures and furnishings, coupled off with lots of great magazines. Enough Said. One of the grand daddy of independent cafes, 40 Hands is a veteran in this now saturated cafe industry. Coffee is reliable, but its recent revamped menu has some really honest, good grub that draws in crowds even on weekdays. Minimal decor and white paint reminds me slightly of a Scandinavian aesthetic in this cafe with good, smooth coffee. Feeling more peckish? Pop over the Open Door Policy for some great bistro-style small plates, gourmet food and wines or IKYU for some really good Japanese food with fresh sashimi. ^Last photo of PV Bakery credit to Penguinsandpolars. Eng Hoon Street is the second hub where most of the retail and cafes are located. It's just a short walk away from Tiong Bahru Market as well, where you can a big food center in the second floor, with lots of local hawker dishes that packs some serious wok hey. Here's Nana and Bird's flagship store, where you can find a wider selection of apparel and accessories. Marilyn Tan is one of Singapore's longest standing jewellery designer, having been around for several years. I really like her unconventional pieces and fluidity in her designs. 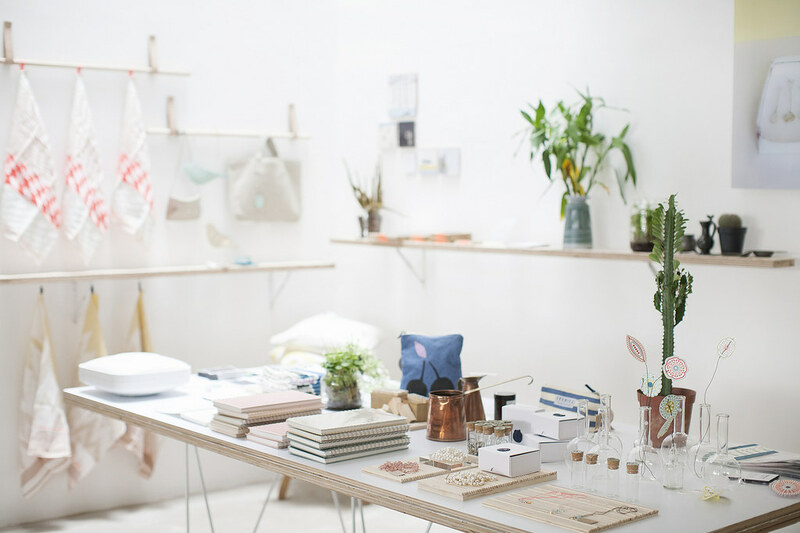 Bloesem is a cute little boutique filled with light, stocked with thoughtful homeware and stationery. 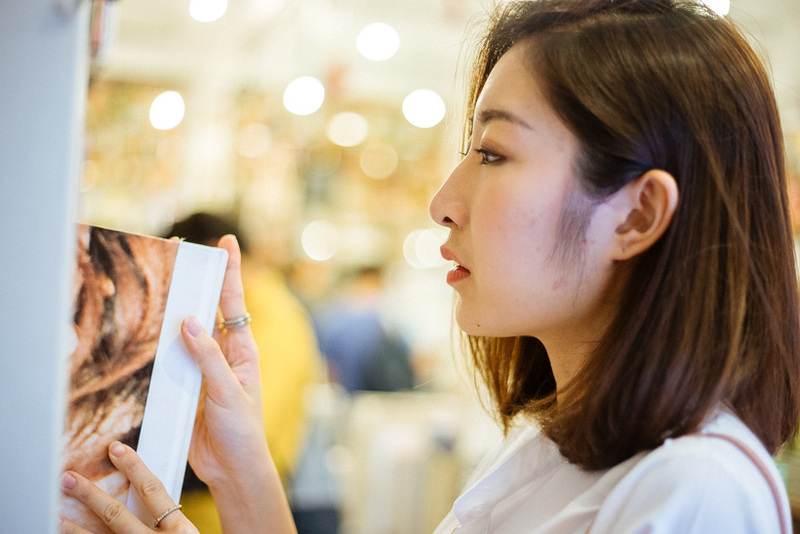 It also regularly holds classes and workshops on styling, photography, calligraphy and other creative elements, often taught by very qualified Instagram personalities. 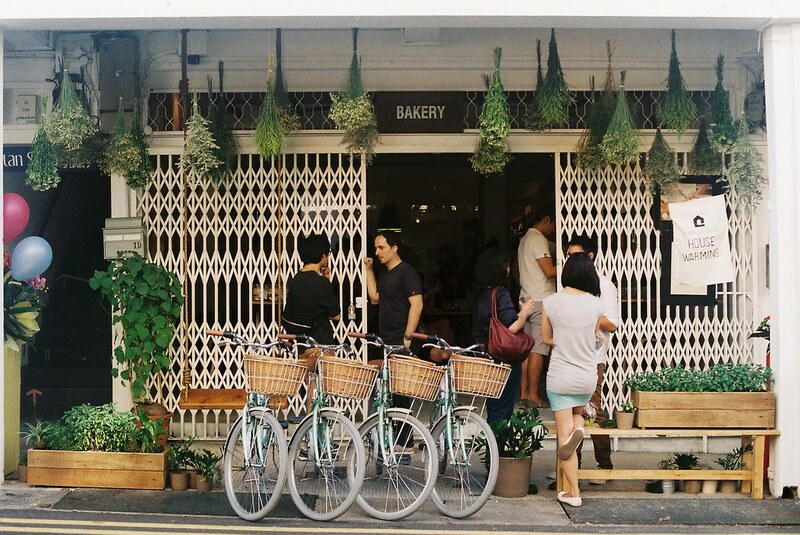 Tiong Bahru Bakery is opened by the Spa Esprit Group and French patissiere Gontran Cherrier. I love this place for its croissant and kouign aman. The croissant is always crisp with layers of pastry and a soft, fluffy interior, while the kouign aman is roll pastry layered with sticky sugar syrup. Extremely yum, but so very sinful! I like The Orange Thimble for its vibe and interiors, but the food and drinks here leave more to be desired. One Olive is a charming florist and lifestyle boutique - Step in and lose yourself in the flowers, both dried and fresh, the perpetual lavender scent and French jazz music in the background. Very characteristically recognized by the wheelbarrow of dried flowers outside the boutique. There's also the famous Por Kee Eating House opposite - They're known for their crabs and Chinese style cooking. I've never visited Whisk cafe since it's relatively new, but I like its clean, white decor and the huge WHISK signboard outside made from marquee lights. One of the art galleries I visit quite frequently in Singapore! This one carries contemporary artworks from experimental and emerging artists, with Chinese artists being the focus. I especially love Du Xue, a Chinese artist whom specializes in abstract female nudes drawn with Chinese Ink on Silk. 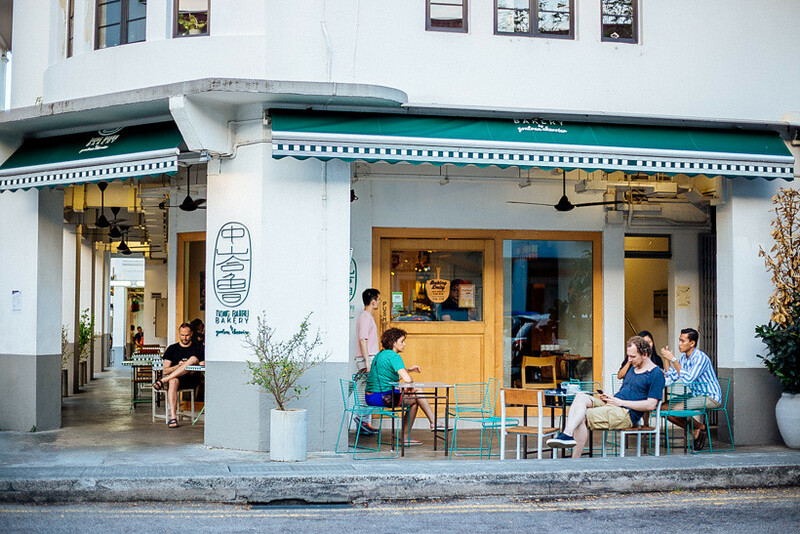 For food, Tiong Bahru has a never ending stream of cafes and casual eateries, mixed in with traditional Singapore hawkers. Some notable ones include Bincho, The Dispensary, Sin Lee Foods, PS Cafe Petit (for a relaxing vibe), Drips Bakery & Cafe (Best Chocolate Tarts). You can check out this guide here for more details. Enjoy and let me know if you've managed to visit any of those places! Your photos make me want to cry! They are soooo beautiful :'( I need to visit these places!